Our “Your Layover Guide” series features airports and destinations around the world where you’re likely to be stuck between flights, offering tips on navigating and spending time in the airport, as well as some things to do if you find yourself with time to explore the nearby city. Today, TPG Contributor (and Philly native) Adam Erace guides us through Philadelphia International Airport. Like the city itself, Philly International (PHL) is one of the biggest, busiest airports in the country, but compared to, say, O’Hare or JFK, it maintains a cozy, manageable feel. The 75-year-old airport has been a US Airways hub since the ‘80s—and is poised to become even more valuable under the new American. 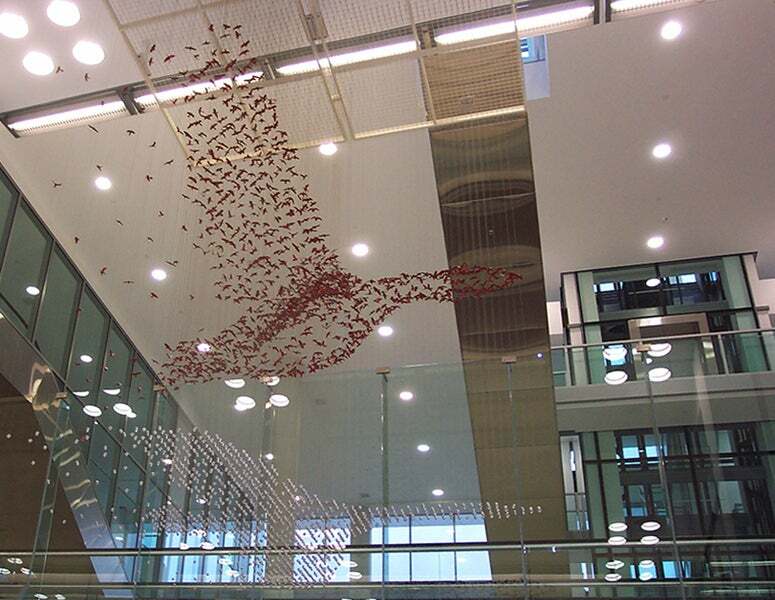 The airport is a key crossroads for connecting flights between the US and Europe, serving ten European destinations year-round (17 when you add seasonal routes, which typically run early spring through late fall). So if you’re flying US Air/American across the pond, there’s a good chance you’ll have a few hours to kill in Philly. While the airport itself doesn’t have a ton of distractions, the city is only 15 minutes away. 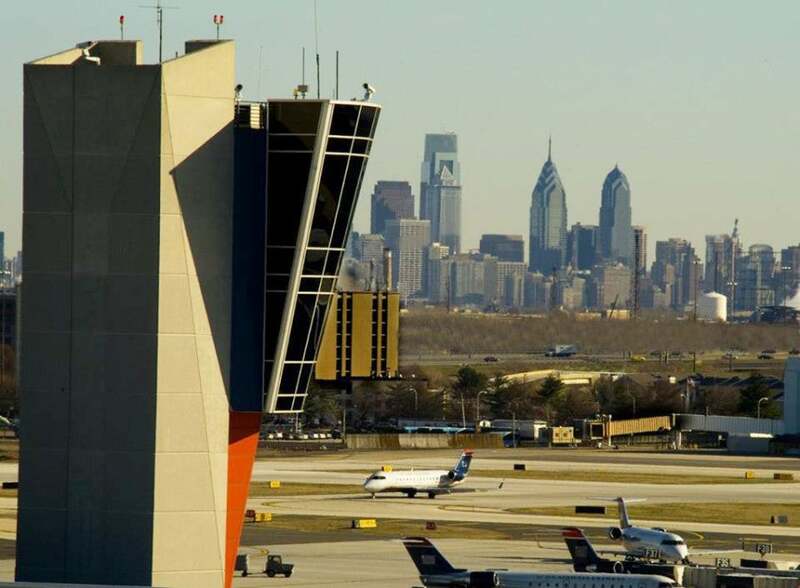 Philly International has seven terminals: A-West, A-East, B, C, D, E and F. The A Terminals handle the majority of international traffic, while F handles commuter traffic and short-hauls. One of the nicest things about PHL is all the terminals are connected; you can walk from A to F without ever getting on a monorail (though you do need to go through another TSA checkpoint at Terminal F). If you’ve ever had to deal with changing terminals at airports like Atlanta or Dallas, you know how valuable airside connections can be. Don’t feel like walking? A shuttle runs from Terminal F to Terminals A-East and C every five minutes. You do not need to re-screen at security if you take the shuttle. There are no luggage storage facilities at PHL—though you could conceivably do an eight-hour day ($150) or overnight ($130) private room rental at Minute Suites in A East. Every terminal has kiosks hawking ear-buds, soft pretzels and People, but the majority of proper shopping is concentrated along the so-called B/C Connector, a wide light-filled avenue joining the two terminals. Here you’ll find names like L’Occitane, Swarovski, Tumi and Sunglass Hut. In the recently redesigned Terminal F, there’s a Kiehl’s and a branch of Sound Balance, a green-tech boutique. Like many other airports, PHL has made strides in recent years to break out of the Sbarro stereotypes and bring in local talent. 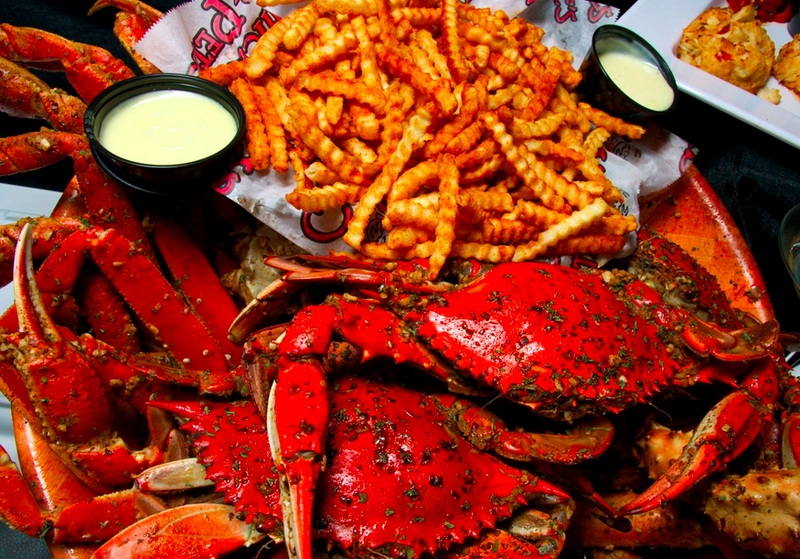 Among them, you’ll find Chickie’s & Pete’s, a sports bar with origins in Northeast Philly and buckets of famous (and litigiously trademarked) Crab Fries™, Le Bus Bakery, Tony Luke’s and Local, from Iron Chef Jose Garces. Look for rich, local roasted coffee from La Colombe at various Guava & Java outposts. As a US Airways/American Airlines hub, Admirals Club dominates the lounge scene with locations in A-West, A-East, the B/C Connector, and F. The spaciousness of and sweeping views from the tranquil A-West lounge on the mezzanine concourse are terrific, but the food and beverage offerings—think under-ripe bananas and prepackaged crackers—are a cliché of airline cutbacks. This writer has had better luck at the small United Club. It’s hidden like an unwanted stepchild in the walkway between Terminals C and D, but there are bagels and pastries in the morning. Delta has a lounge in D, and the British Airways Galleries Lounge in A-West is but an off-limited fantasy secluded behind etched glass; you’ve got to be flying business or first in BA or Qatar or have Oneworld Emerald status (and a Oneworld flight) to get in. SEPTA’s Airport Regional Rail Line travels from PHL to Center City. If you ask a Philadelphian how to get to the city center, they’ll look at you strangely. Here, downtown is called Center City and it’s only 15 minutes away by car. Cabs queue up outside baggage claim (follow signs for ground transportation) and you usually don’t have to wait very long. Taxis charge a flat rate of $28.50 to a designated zone that comprises all of Center City and parts of the Fairmount and University City neighborhoods. If you’re headed to South Philly, ask the driver to run the meter; the fare will be cheaper than the flat rate he or she may try to charge you. All taxis take credit cards, and all complain about it. For alternatives, an Uber black car costs about the same as a taxi, and UberX is even cheaper. Meet the drivers at the limo pick-up zone. Lyft just started service in Philly, as well. 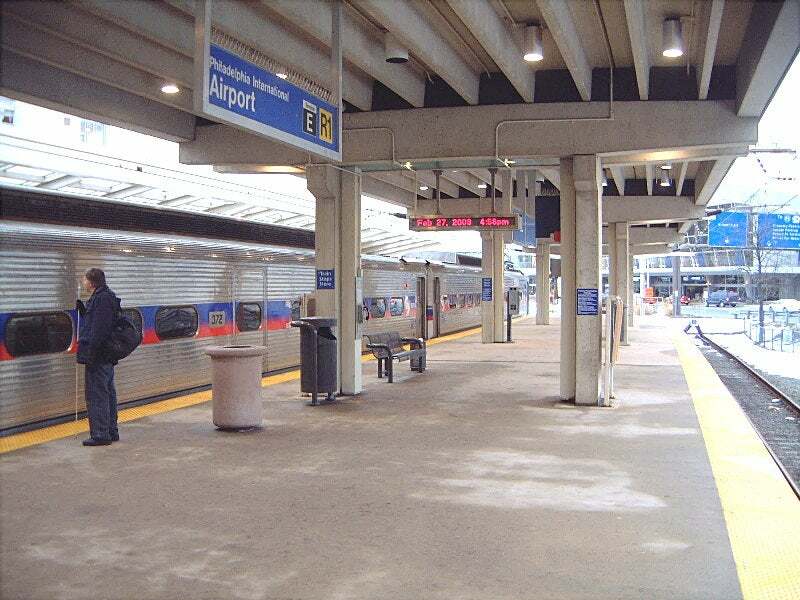 On the public transportation front, SEPTA operates the Airport Regional Rail Line, which runs between the terminals and Center City every half hour from about 5:09 AM to 12:09 AM. The trip takes about half an hour, and the fare is $8 per person—cash only. It’s the cheapest and time-draining-est option, so its worth depends on how you value your time. Tip: Sporting events will drastically impact your travel time. Philly’s stadium complex sits at the foot of the Broad Street exit off I-95, the most direct route from the airport to Center City. It’s worth checking the schedules for the Eagles, Phillies and Flyers before you land. If you’re within an hour of game time, direct your driver to head into town via the Platt Bridge from Island Avenue or take the back way in through Southwest Philly via Essington and West Passyunk Avenues. The views of oil refineries and the auto mall are gross, but at least you won’t sit in traffic. Philadelphia’s Independence Hall. Photo courtesy of Shutterstock. 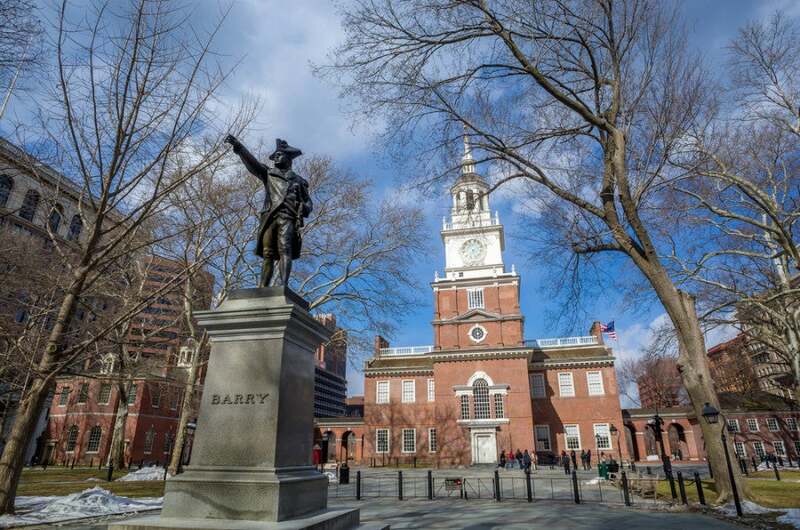 If you only have half a day, direct your driver to the Old City section of town, where Philly’s historical sights are concentrated in an embarrassment of colonial-era riches. Wandering the cobblestone streets, you can see Independence Hall, the Betsy Ross House and the Liberty Bell. Just admire them as you stroll, preferably with a locally roasted Rival Bros. coffee and ham-and-red-eye gravy Danish from High Street on Market, an acclaimed bakery/restaurant leading the charge for artisan bread, ancient grains and alternative flours in Philly. Tag on a visit to the Constitution Center or the National Museum of American Jewish History before heading back toward the airport. John’s Roast Pork, a cash-only concrete bunker of a luncheonette in South Philly, is a quick detour off I-95. The titular sandwich is the go-to order—sautéed spinach, sharp provolone if you’re eating in the car; nix provolone if you’re planning to eat it on the plane. Philadelphia Museum of Art. Photo courtesy of Shutterstock. A double dose of art is the way to fill the rest of a Philly layover. Modeled after Paris’ Champs-Élysées, the scenic Benjamin Franklin Parkway links City Hall with the must-visit Philadelphia Museum of Art. (Don’t run up the steps if you don’t want to look at a tourist.) 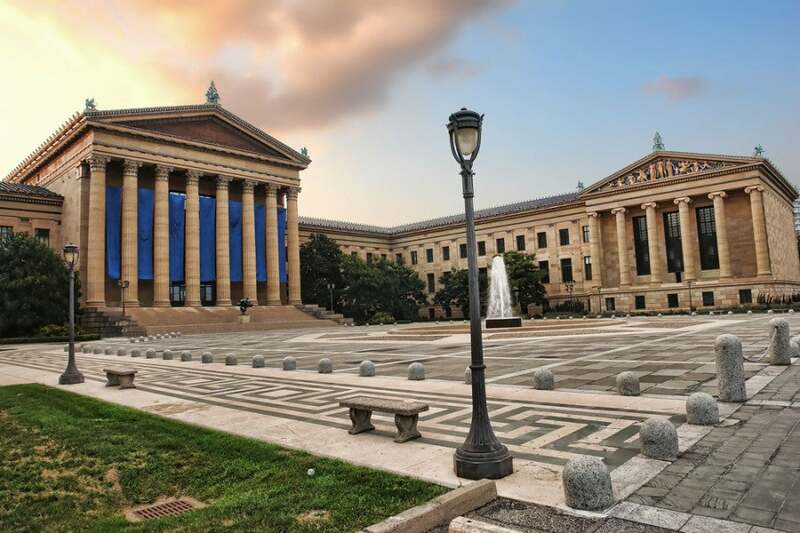 In 2012, the Barnes Foundation and its invaluable collection (more Cezannes than all the museums in Paris, more Renoirs than anywhere in the world) relocated from the suburbs to the Parkway, making it a convenient twofer with the Art Museum. A short walk south puts you in Rittenhouse Square, the commercial heartbeat of the city centered on a gorgeous park populated by frolicking hounds, live musicians, a Saturday afternoon farmers’ market and copper animal statuary. Make your way toward Broad Street, Philly’s main north-south corridor and catch the subway into South Philly’s white-hot East Passyunk neighborhood for dinner. Take your pick: red gravy, unorthodox dim sum, Neapolitan pizza, Top Chef tasting menu or something else. Just make sure you end with gelato at Capogiro, widely considered to be the best in the country. Hyatt at the Bellevue has one of Center City’s best redemption rates. Arriving late or departing early? Near the airport, you have your pick of points hotels, including a Category 7 Marriott, a Sheraton Suites and a Four Points by Sheraton and a DoubleTree by Hilton. In Center City, though, hotels tend to be big brands with mostly poor point redemption values. 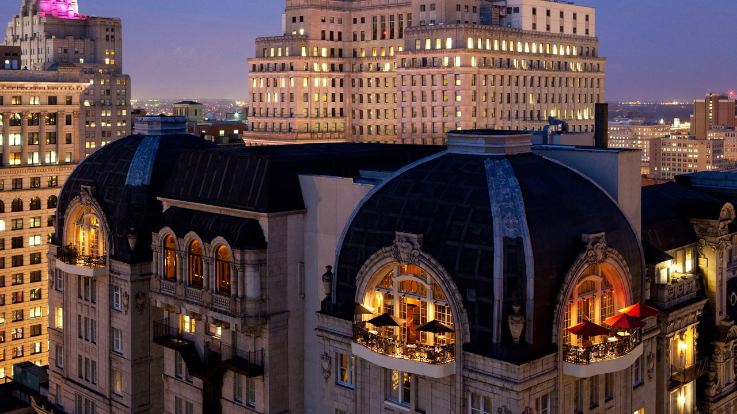 A weekend night in May at the city’s luxury standard-bearer, The Ritz-Carlton, goes for $299 or 50,000 points. Pass. The waterfront Hilton on Penn’s Landing (formerly a Hyatt) is worse. Would you part with 50,000 HHonors points for a $152 room? Philly’s remaining Hyatt, the Category 4 Hyatt at the Bellevue, is luxurious and well-located amid Broad Street’s theaters. On the same May weekend night, a room fetches $359 or 15,000 points—the clear redemption move.